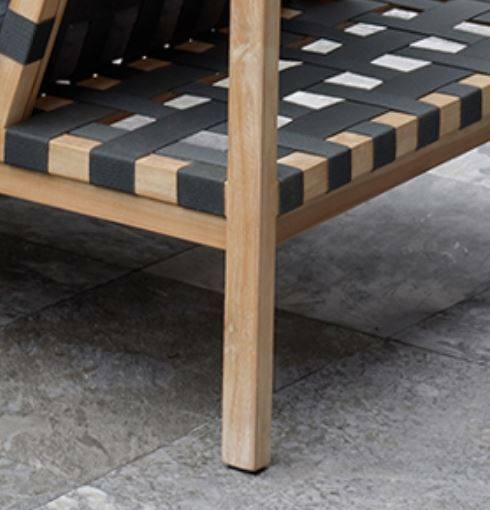 The newest addition to our collections is NAUTICA OUTDOOR. 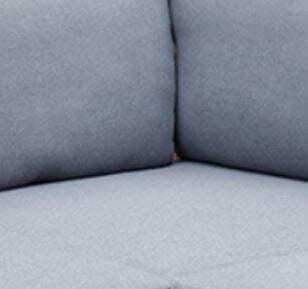 This modern, stylish and accessible collection is extremely comfortable. The main material used is rope. The rope is made from a thermo-plastic synthetic thread. It is waterproof and extremely sturdy, this ensures that it is suitable for outdoor use. 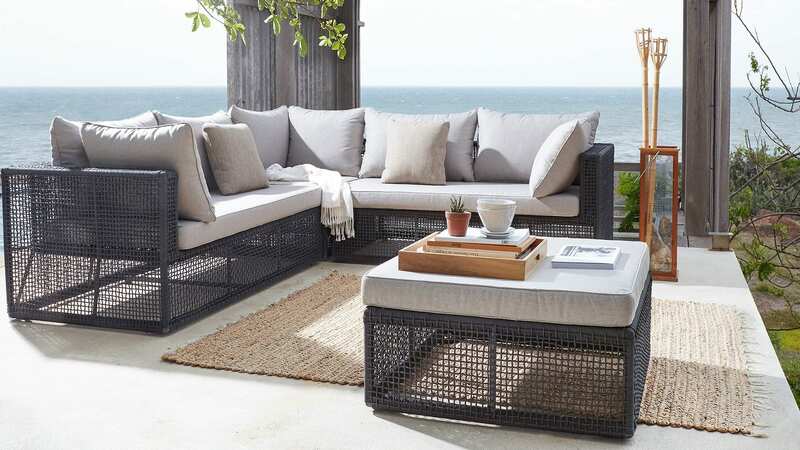 Another option is wicker-rope, this high-quality, synthetic fibre has the appearance of rope.